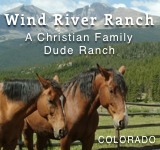 If you’re looking for an authentic working ranch, look no further. N Bar Ranch in New Mexico is a true working cattle ranch, maintaining over 3,000 head of yearling steers across the 78,000 acres of property. 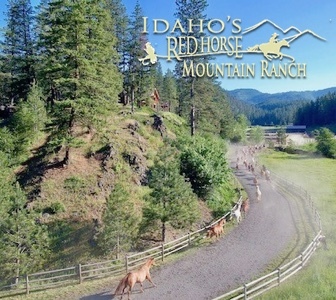 The ranch welcomes 4 guests per week and each are required to be intermediate level riders and in good physical shape. During a stay, you’ll see plenty of sunrises and sunsets on the back of a horse. 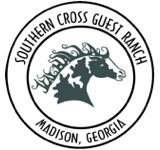 If you’ve dreamed a riding through an open range on a great horse driving a thousand head of cattle, you’ve found your destination.